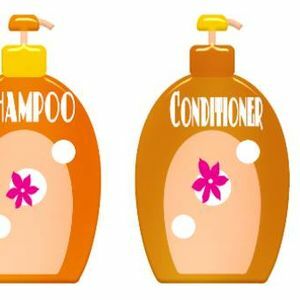 Learn how to create your own shampoos, rinse-out conditioners and leave-in conditioners. All ingredients and supplies are included. 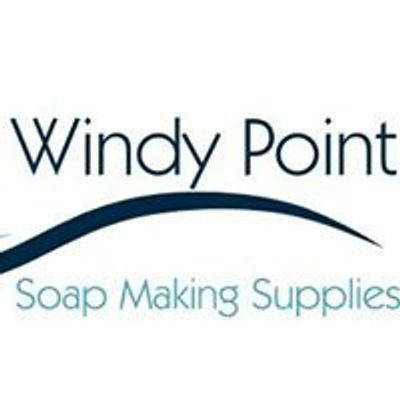 We supply most of the raw materials and ingredients you will need to make your own natural handmade soaps, lotions, creams, balms, and other toiletries. We offer many DIY classes, online ordering, and store pickup.